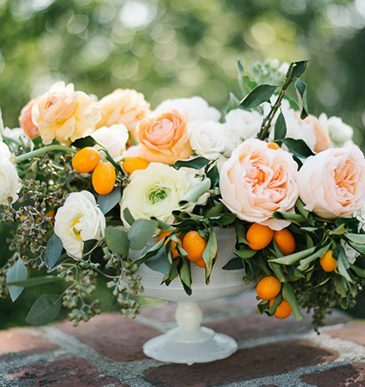 Spring is here and it has us thinking about everything white, fresh and floral. 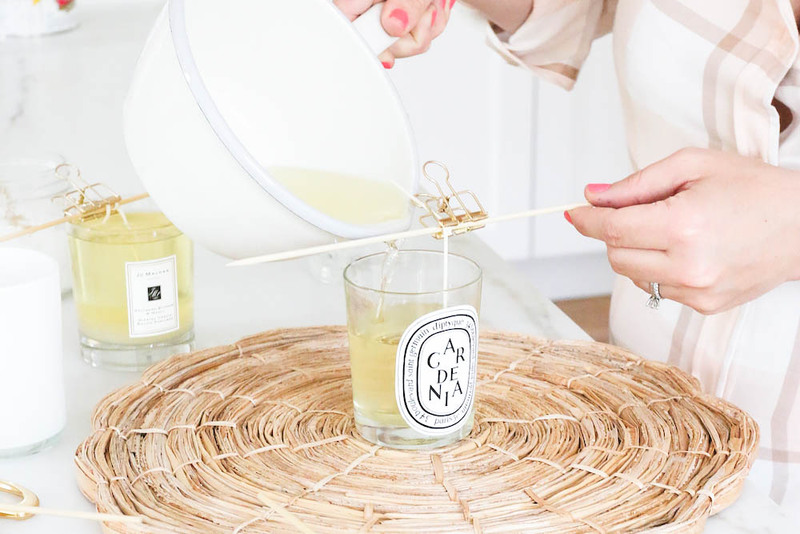 We’re seeing daisies pop up everywhere from floral arrangements like the one above via Jenni Kayne to cute accessories for your daughter’s room to a pair of embroidered jeans. 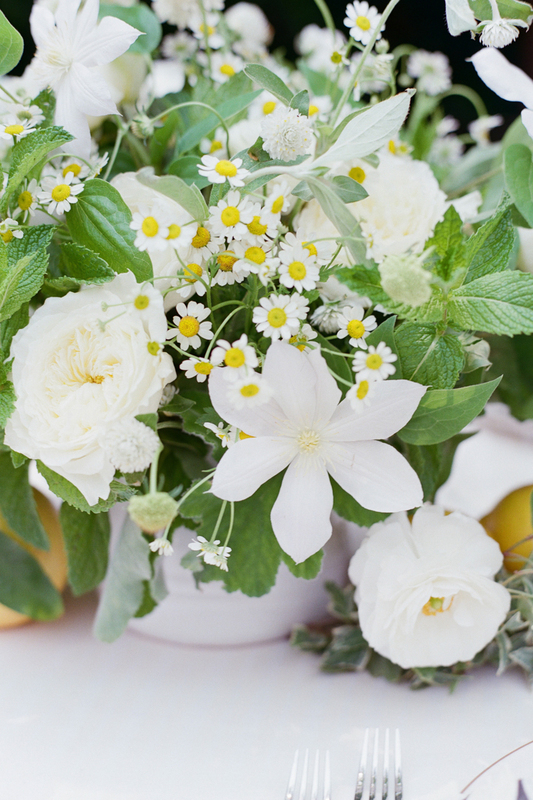 These small white cheerful flowers seem to be making their way into our homes, fashion and, even, food! 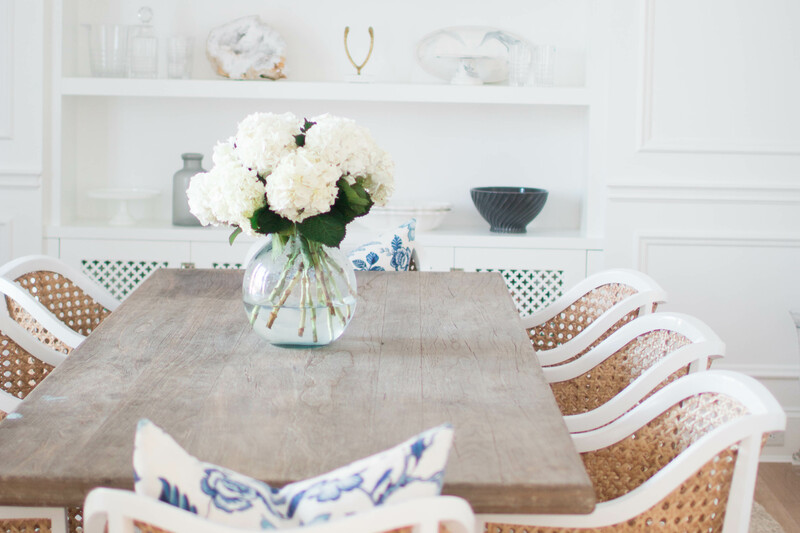 We found some inspiration on how you can incorporate these sweet little white flowers into your home and life. 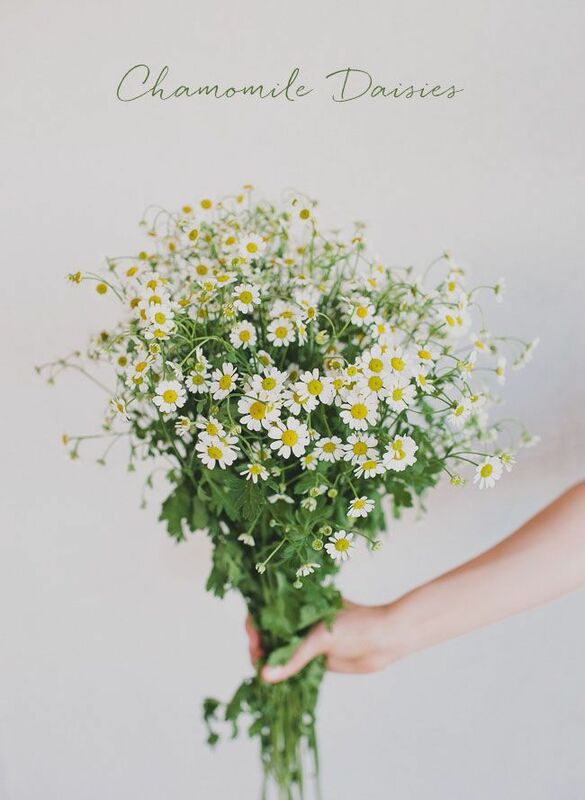 These wild Chamomile flowers look so much like small wild daisies — we love them so much! 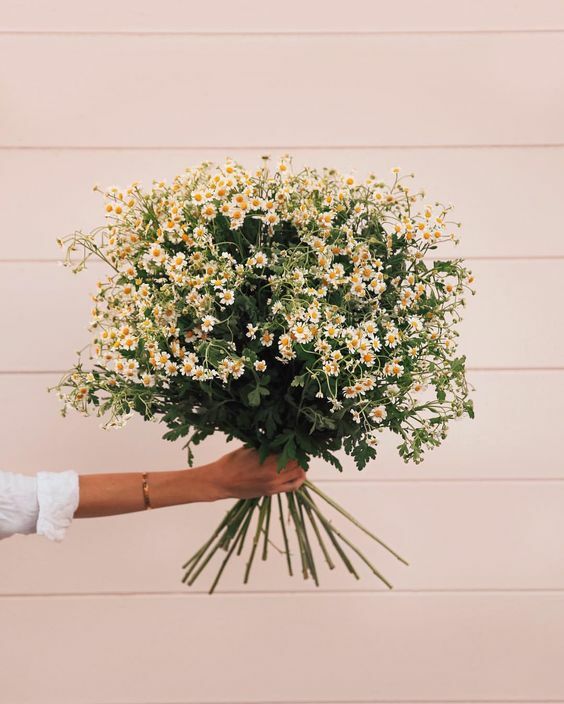 Whether you display a bunch on your kitchen table or add them to a bouquet, these wild daisies certainly add a little touch of whimsy to any arrangement. 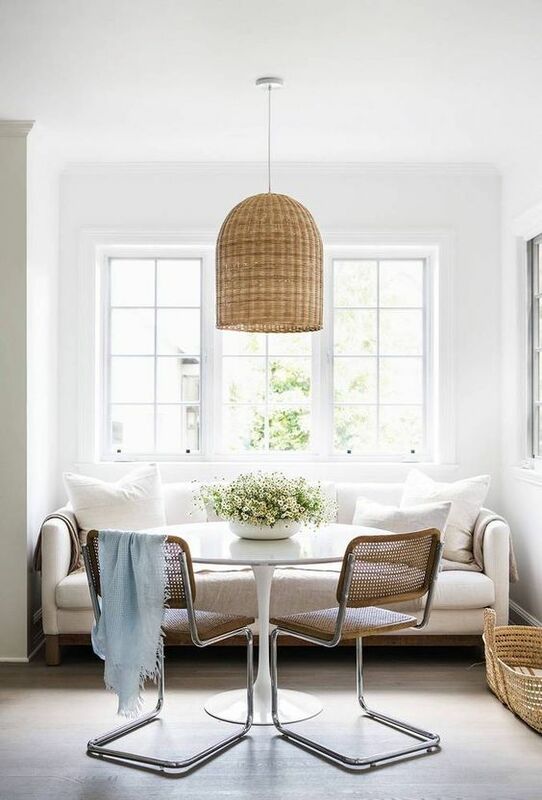 This centerpiece on Erin Fetherston’s table (via Domino Magazine) is stunning, adding just the right amount of rustic wildflowers to a more modern eating area. 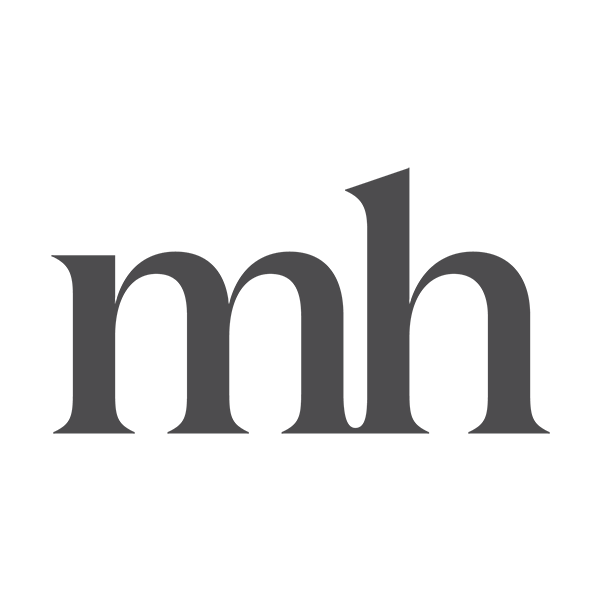 So simple yet gives off such a statement! 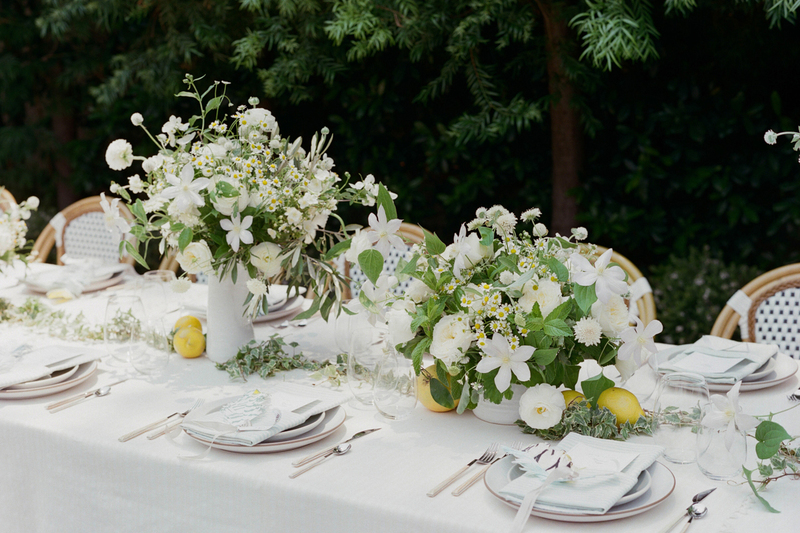 We love the idea of adding small dainty daisies to a statement floral arrangement via. Jenni Kayne. 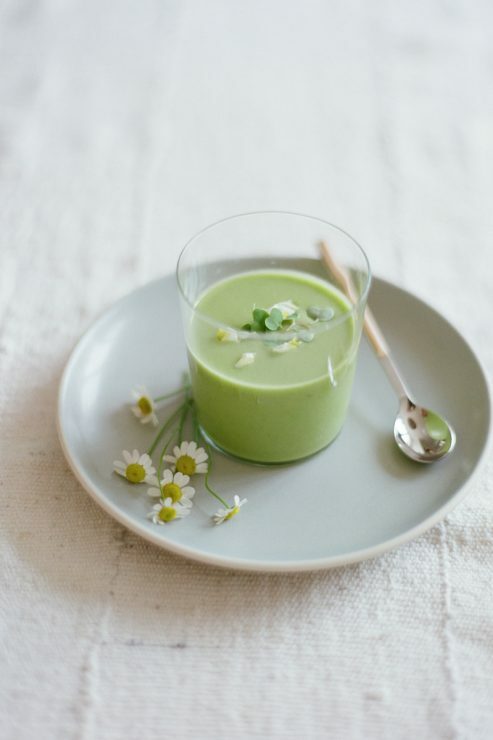 Perfect addition to that farm-to-table look! 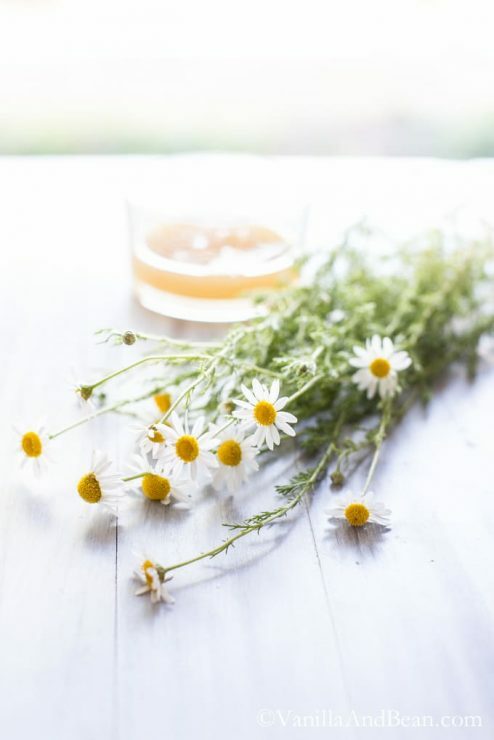 Chamomile, while it is not technically a daisy, looks like it’s part of the daisy family. 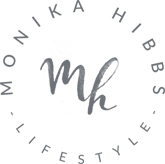 There are a few ways you can incorporate it in your recipes. 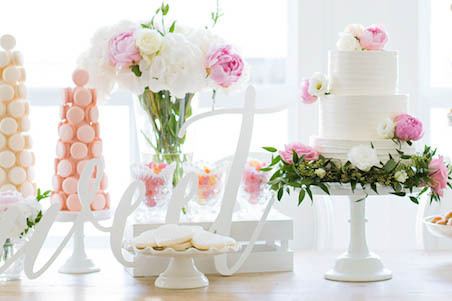 We love how they add such a delicate and whimsical touch! 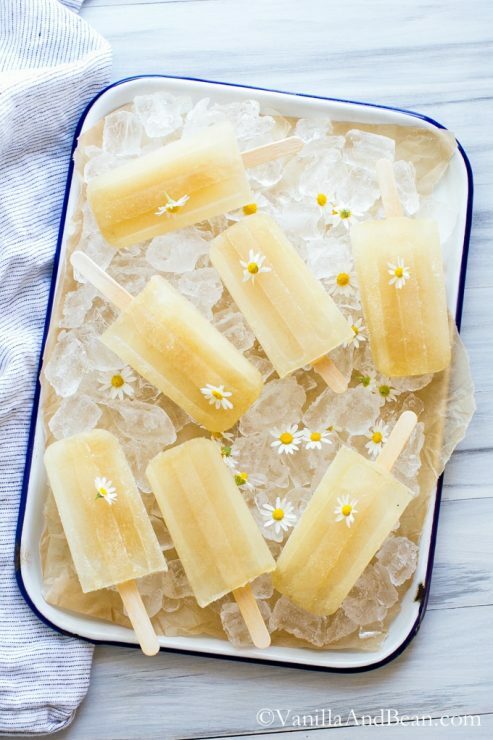 These honey chamomile popsicles from Vanilla and Bean’s blog look like the perfect treat for the warmer days ahead. 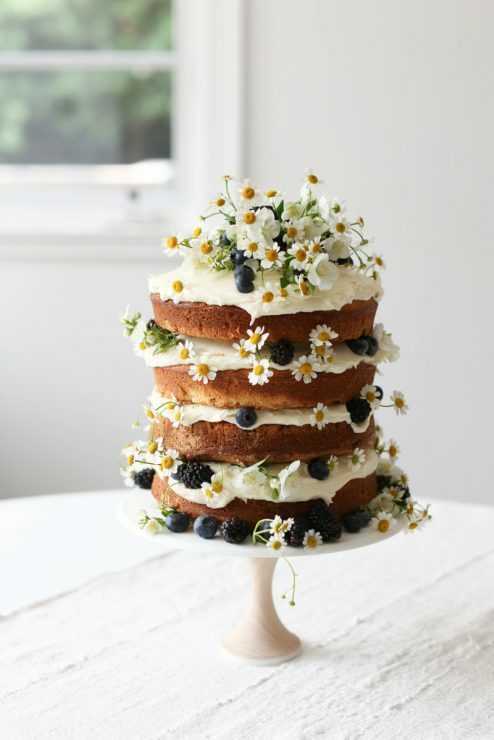 We just love the simplicity of the additional little daisies to the food styling. 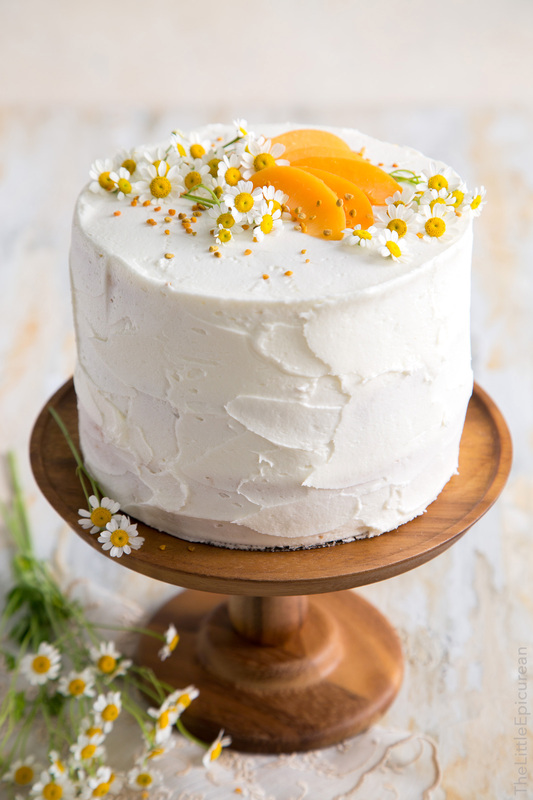 This apricot chamomile cake looks delightful and delicious, the added sprinkle of blooms is just perfect. 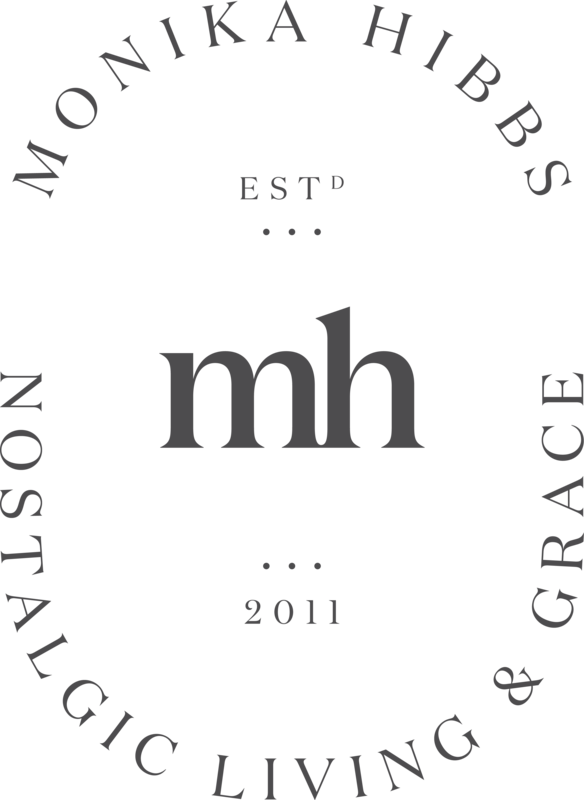 Via The Little Epicurean’s Blog. 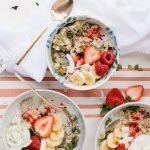 These recipes from a farm-to-table baby shower via Jenni Kayne have spring written all over them. 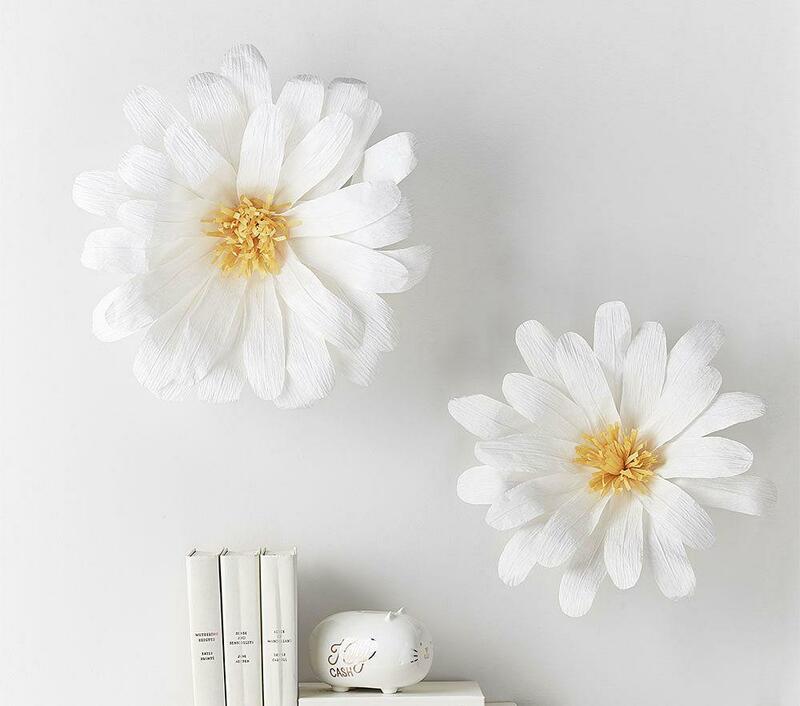 We can’t get over this DIY daisy backdrop via The House That Lars Built!!! 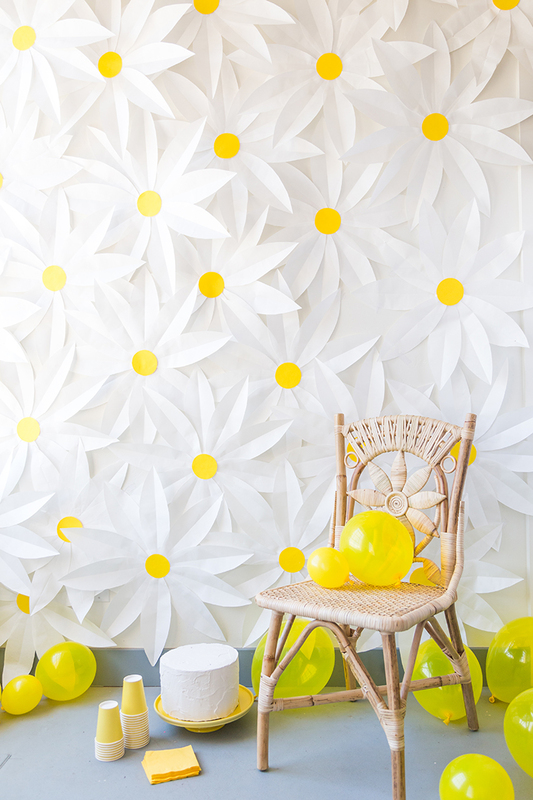 Now officially want to throw a party daisy themed just so we can replicate this floral wall! 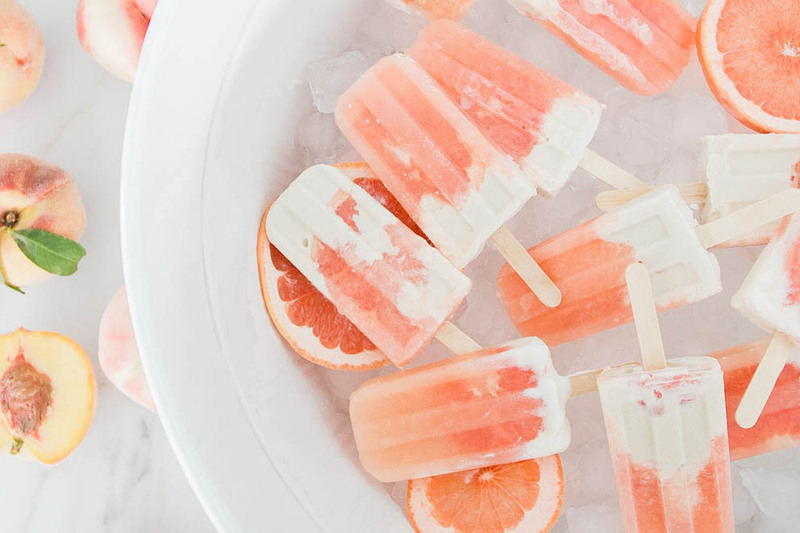 Truthfully it would be a great addition to any spring party, don’t you agree? 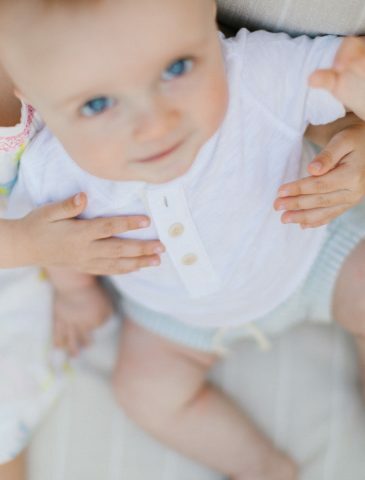 Why not add these gorgeous crepe paper daises from Pottery Barn Kids to a little girl’s nursery or playroom? Crate and Barrel also seem to be incorporating lots of daisies into their designs as well. 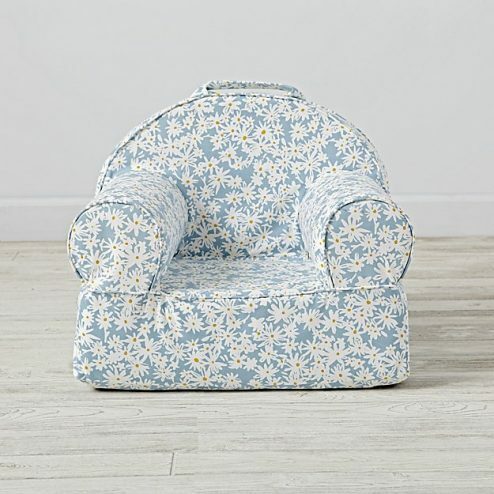 We found this chair, which would make the perfect addition to a reading nook in any little girl’s room. 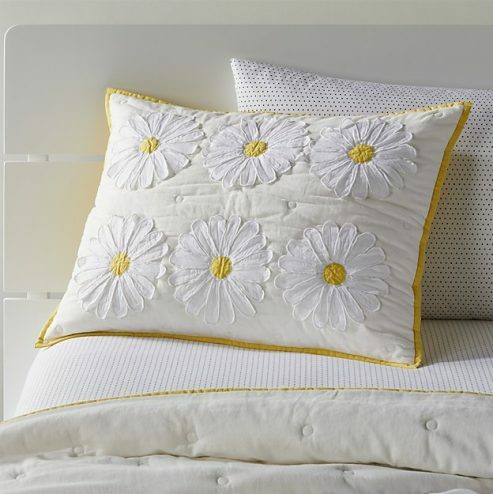 Or these daisy shams that would add a touch of color to any neutral bedding set. 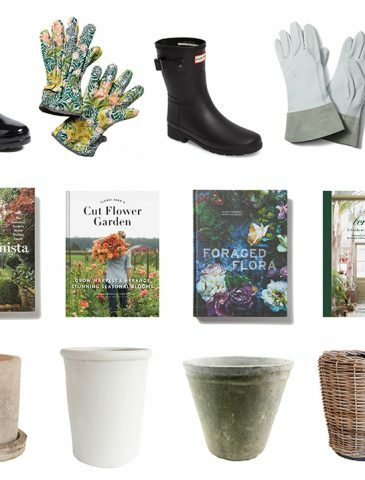 Don’t forget about our April digital download with the little daisy flowers peeking out of the boots!